Live Betting began with a handful of online bookmakers but has quickly grown into one of the most popular forms of betting available. Every day millions of bettors all over the world bet on live sports events, taking advantage of a wide array of live betting markets. Live Betting is sometimes known as In-Play Betting and enables bettors to bet on any aspect of a sports event while it is happening. The concept has proven phenomenally popular and Live Betting is now available on most sports, though the two most popular sports for Live Betting are undoubtedly football and tennis. 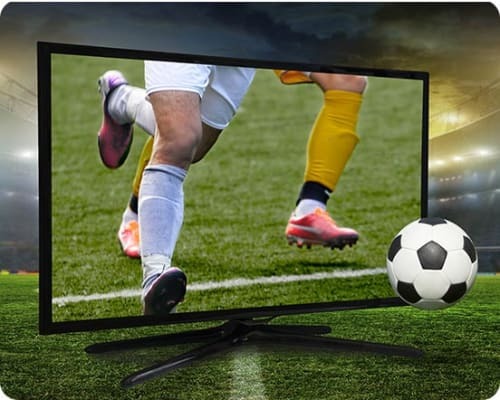 With most sports, such as football, where there are no significant stoppages during the course of game, the Live Betting markets remain open throughout, and the odds will change as the event proceeds in line with the action on the pitch. In sports such as tennis, where the action halts periodically, the odds in the Live Betting markets may be temporarily locked at the end of each game or set, but will reopen when the next game begins. In all cases, bets placed on live markets are settled shortly after the conclusion of the event. Most of the live betting action occurs in the Match Winner market, with thousands of dollars being traded every minute as the fortunes of the game ebb and flow. These fluctuations, particularly during a long event like a tennis match, can be significant, offering many chances for the informed bettor to profit. But a modern sportsbook will offer more than just the basic Live Match Winner market. Many of the pre-event markets such as the Correct Score or Set Score will be available in Live Betting, along with a wide array of other markets, including Time of the Next Goal, Next Set Winner, Next Game winner and so on. 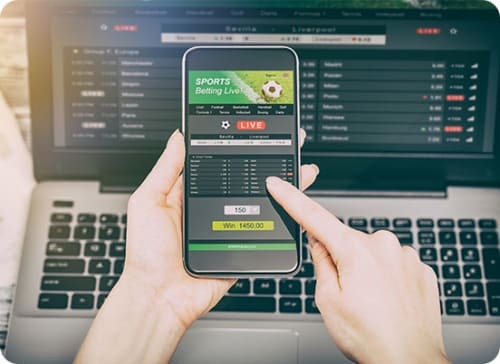 Bettors who specialise in Live Betting are never short of betting options, and as Live Betting grows in popularity and bookmakers become ever more innovative, that healthy choice of live markets is set to grow even larger. The most important aspect of Live Betting is to make sure that you can see the action. Following the score without seeing the play will not give you the whole picture on how the players are performing and could leave you at a disadvantage. Find a good, reliable broadcast of the event you are betting on and follow the action closely. Trying Live Betting for the first time can be exhilarating but also bewildering! There are multiple opportunities to bet every few seconds, but it is important to be selective and to build up your experience. For example, if you are trying out Live Betting on tennis, start by betting only during the changeovers, then build up to betting between points or even during points when you are feeling confident about your technique. It is also important to remain disciplined. It is easy to get carried away when betting live, so make sure you stick to your plan, don’t chase your losses and try to stay calm. There are numerous Live Betting strategies and with time and experience, you will soon develop your own. The most obvious strategy is to use Live Betting to hedge your bets. For example, if you’ve backed Manchester United in a Premier League match before the kick-off, you may find that you can back their opponents during Live Betting in order to guarantee yourself an overall profit whatever the outcome of the game. Being able to judge which way a particular market is going to move is a key part of Live Betting. In tennis markets, there tends to be a lot of over-reaction during Live Betting when one player wins a point, particularly if they do so with a great shot. Their odds will shorten too far, and if you are quick enough, you can take advantage by backing the opposing player before their odds settle down. By repeatedly doing this throughout a match, it is possible to build up a healthy profit on the eventual outcome of the game. It’s also a good idea to familiarise yourself with how certain teams or players conduct themselves during a game. For example, some tennis players struggle to cope with the pressure of being in the lead, others can react badly when they fail to break serve, and many struggle in distinctive ways if they start to tire. By knowing your players and being able to spot these tell-tale signs during the game, you can profit through Live Betting. 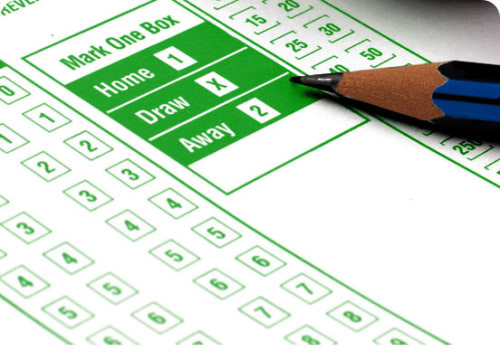 As with any kind of betting, there are risks involved with Live Betting, and it can be a test of your psychological resolve as the action comes thick and fast and you are faced with an array of betting options. 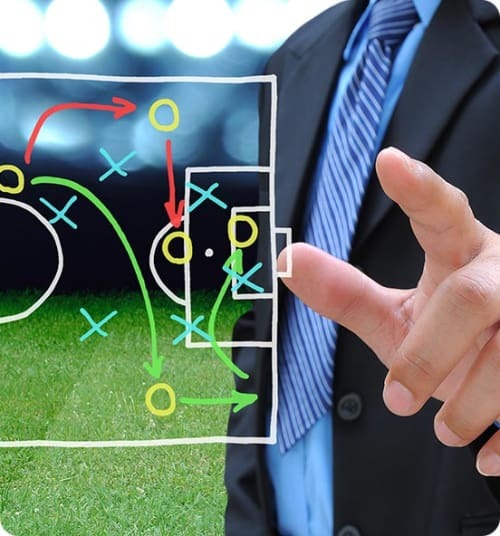 But with a little planning and experience, and a sound strategy, you can find Live Betting to be a dynamic, exciting and profitable method of betting.